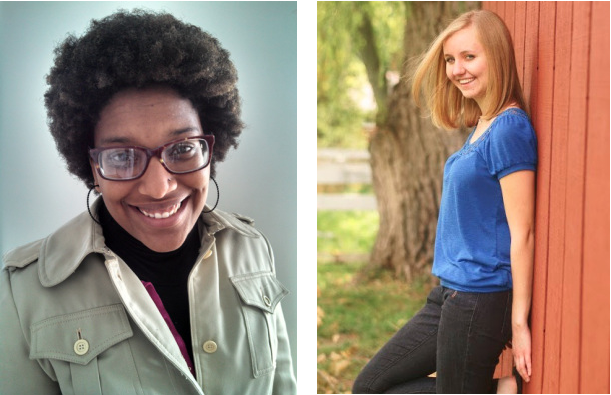 Charnell Peters of Bedford, Indiana, and Amy Gaasrud of Lake Geneva, Wisconsin, are the winners of the 2014 Jerry B. Jenkins Professional Writing Scholarships for upperclassmen. The Jenkins Scholarships were established at Taylor in 2003 by author Jerry B. Jenkins, author of the Left Behind series of novels. They are awarded to one incoming freshman and two upperclassmen.